Grammar: In this lesson, students learn to ask and answer questions that ask for descriptions. They have to learn adjectives in order to do this. 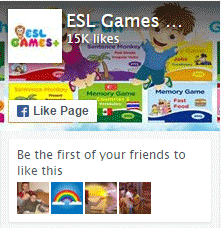 They will use the word “like” to ask for descriptions of animals. It covers simple present tense verbs and the third-person singular. 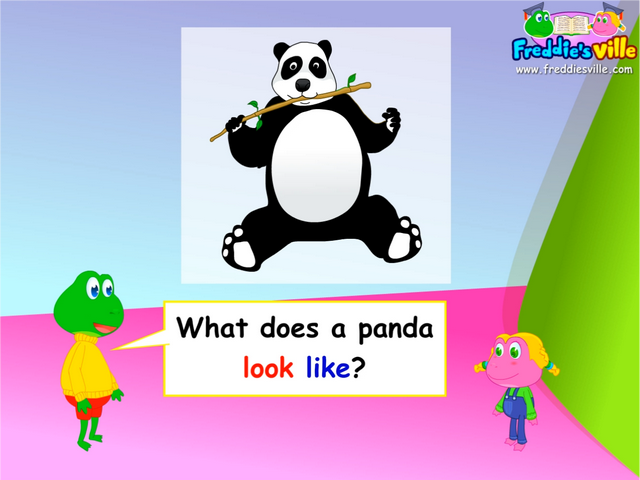 What does a panda look like? What does a giraffe look like? It looks like a black and white horse. What does a panda eat? Lions and tigers eat meat.